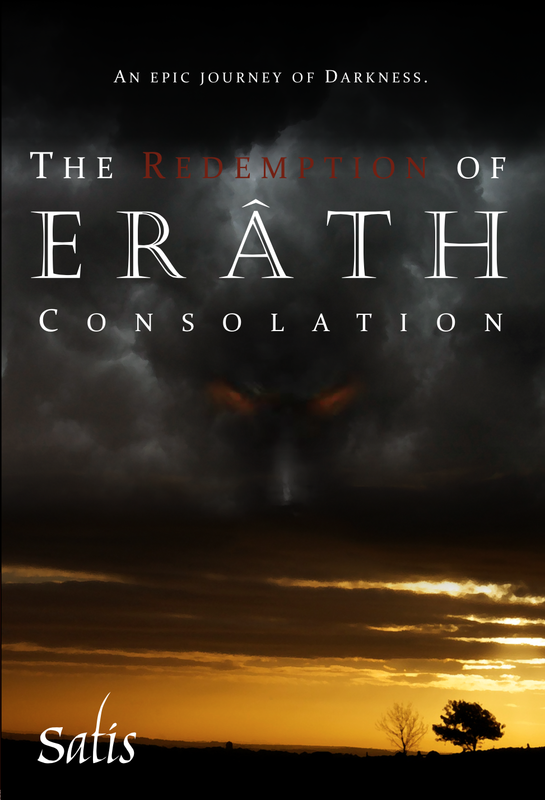 Just a short post this week: in the midst of the furore of moving house, I sent back the approval form for the cover for The Redemption of Erâth: Consolation. What does this mean? The book has an official cover! I had actually sent them my own mock-up of the cover, and they essentially replicated it, so in a way, that’s my own design up there! In fairness to them, though, they chose the font, layout, coloring, etc. It’s funny, because there’s a part of me that feels like I’m rushing into this—that I’m not giving this enough thought. There’s a separate part of me that just wants it done and over with, that just wants to hold the damn book in my hands, and I think it’s this part that won out. I’m terrible with commitment—terrible at making permanent decisions. Yet somehow the decision to go forward with this cover came easily. Without a second thought, I signed the sign-off form and sent it back, only ten minutes ago. The decision is made. Will I regret it? Who knows. I held a vote at work for two different cover options, and the above cover did not win. 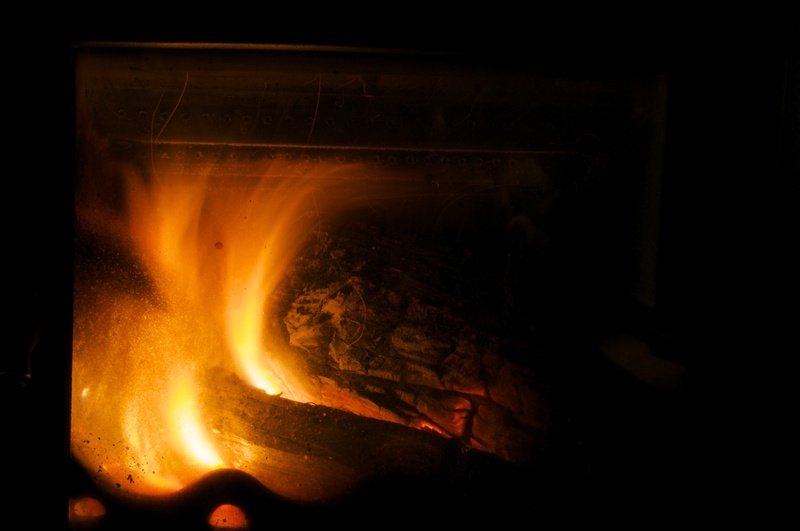 Yet when I spoke with people, the best feedback I got was based on the ‘fire’ cover; that it seemed to hold a deeper meaning for the story (the fact the Brandyé’s parents die in a fire, that he learns of the world through his grandfather’s fireside tales, that he ends up branded with the mark of darkness), and a stronger allure, a stronger pull. The other cover (below for comparison) apparently just ‘looked pretty’. There’s still a part of me that’s torn; I do like the symbolism of the dark clouds descending over a final sunset, the tree (an important setting in the book) and the fierund’s face peering through the clouds, but there’s something cozy, dark and mysterious about the fire that attracts me, as well. The good news is this means that the interior and cover of the book are approved (by me—eek! 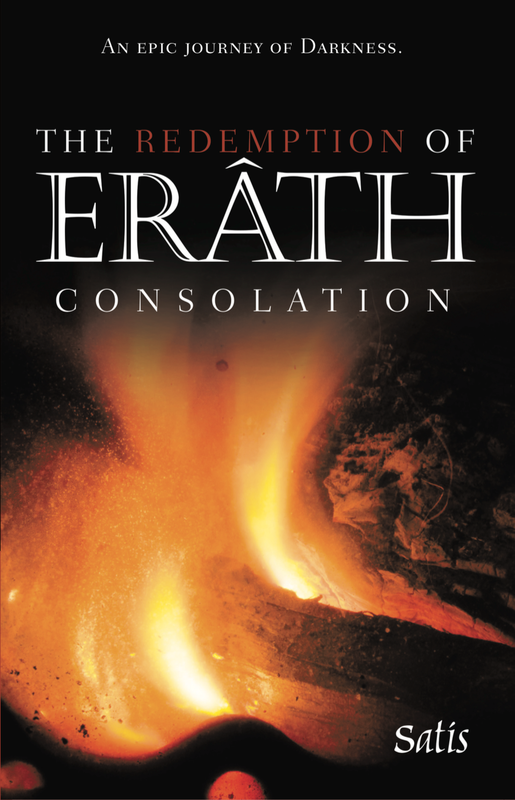 ), and it’s just about time to ramp the book into production. I’m not entirely certain what the next step is, but I’m excited to think that soon—soon—I might have an actual release date for the book! Won’t that be something? Next Thought of the Week: When Can I Call Myself a Writer?